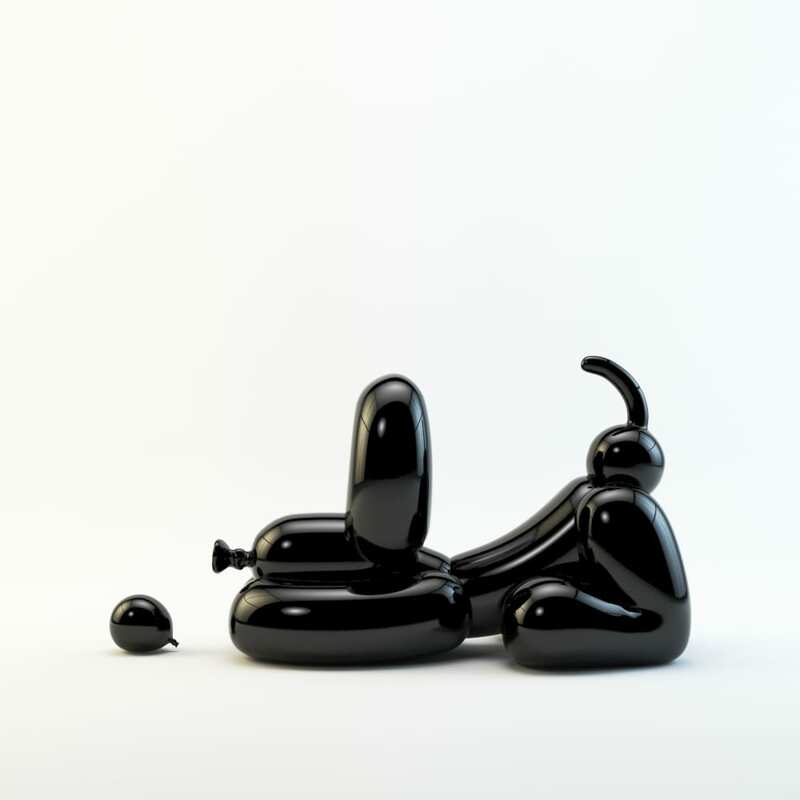 Happy POPek is an brand new balloon dog design. The dog expresses playful and relaxed pose, contrary to traditional balloon dog look. Available in various colors as print and statue.